PanicExitPro Proximity Keypad Cards (CARX-20). 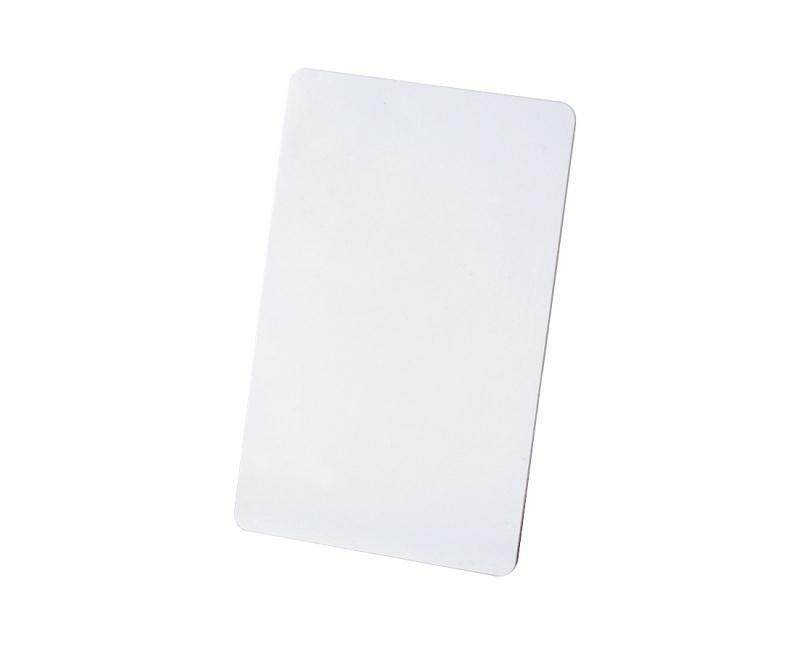 The use of proximity cards are a great way of providing secure access to many users. These may be used with the GateCrafters Universal Keypad & Proximity Card Reader(PRX-320). Use these as a low cost alternative to transmitters for multiple user access. We take great pride in knowing our accessories and understanding how they work. The PanicExitPro Proximity Keypad Cards (CARX-20) has been thoroughly tested by myself and my team and meets our high standards for recommended accessories." Our wide selection of tested and certified panic crash bars have been installed in hundreds of businesses across the U.S. and world. Certification helps business owners obtain a positive fire inspection report but equally as important: these certificates also convey the vigorous testing each of our models have been put through. Additionally, PanicExitPro accessories: exit buttons, strike s, and locks are fully compatible with panic crash bars and door closers. When installing an exit system using our product line, you can take comfort in knowing that PanicExitPro products will uphold the quality safety standards set forth by our founders.